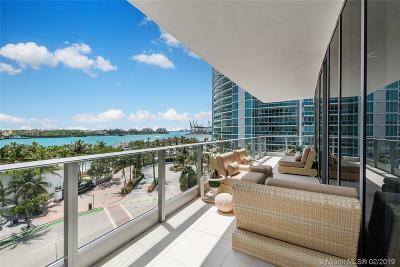 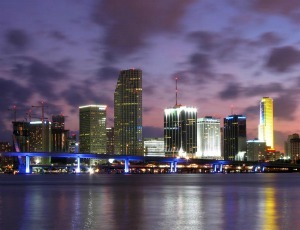 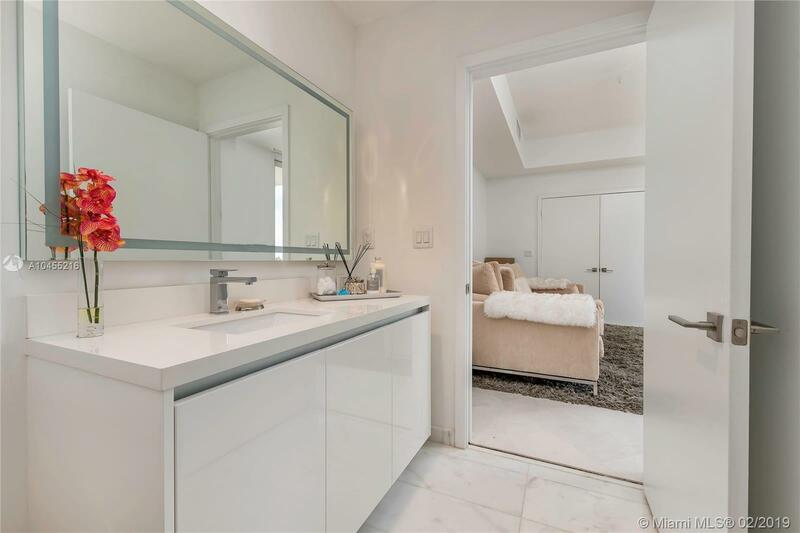 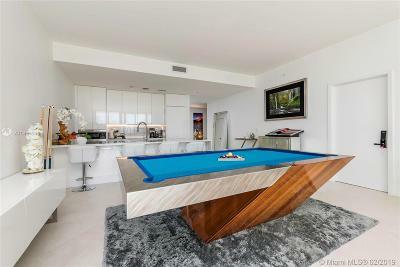 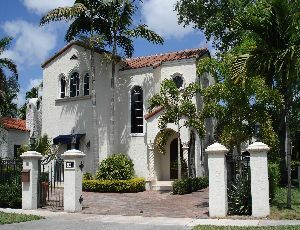 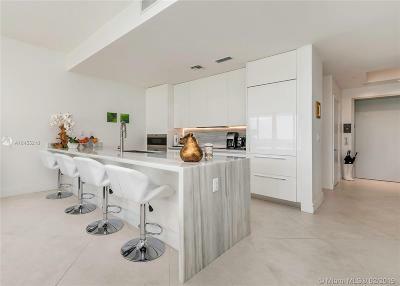 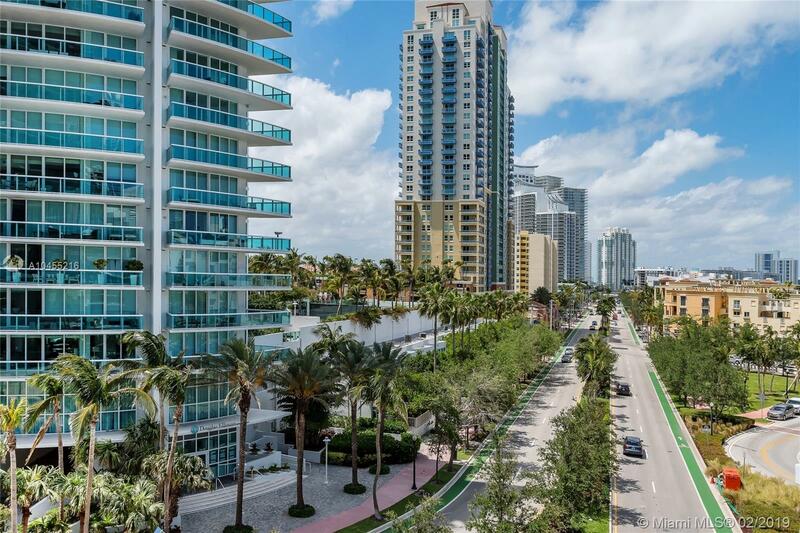 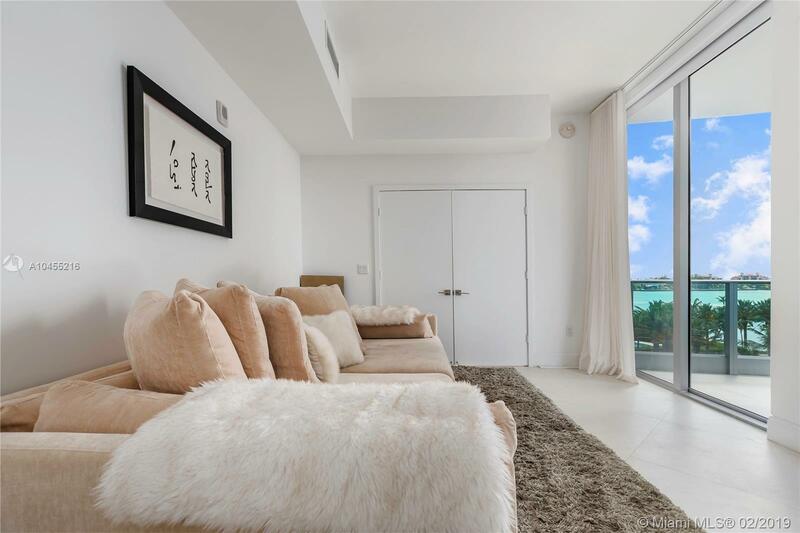 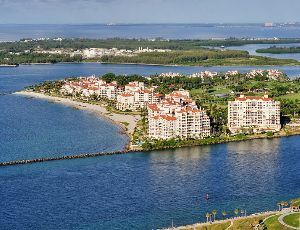 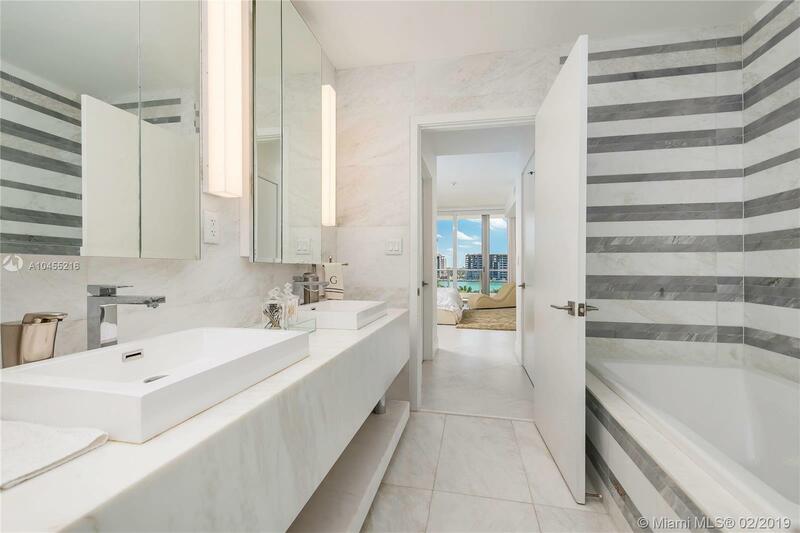 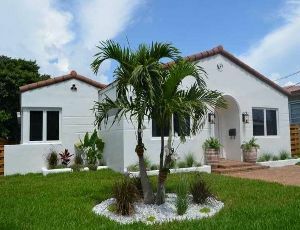 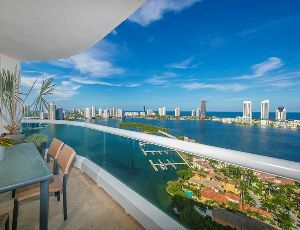 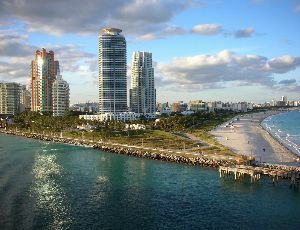 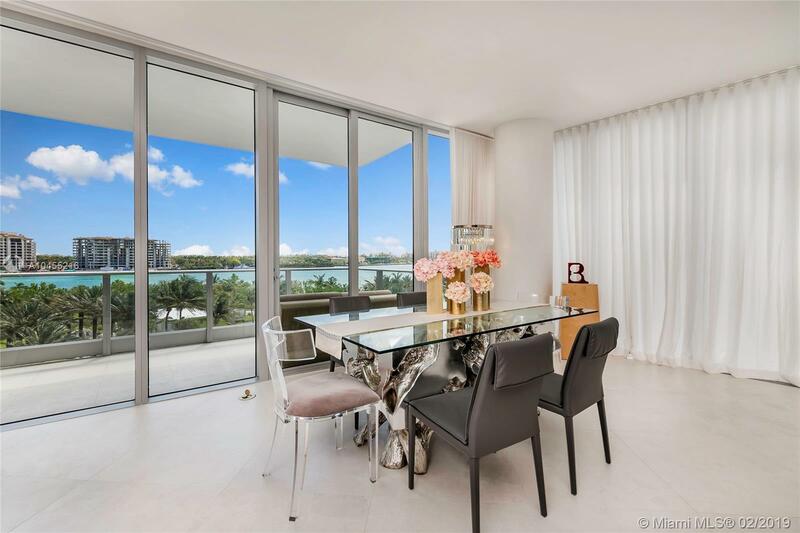 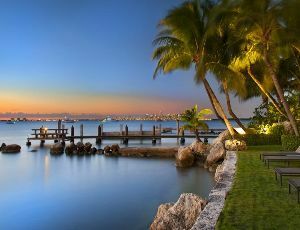 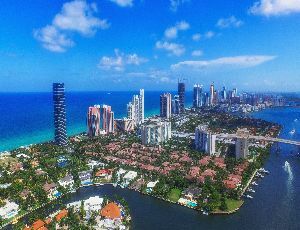 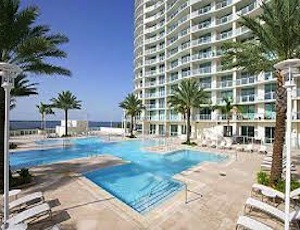 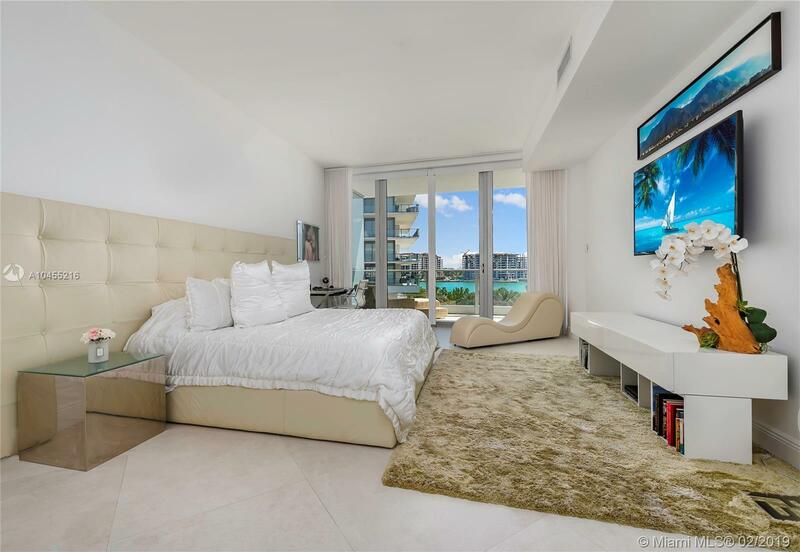 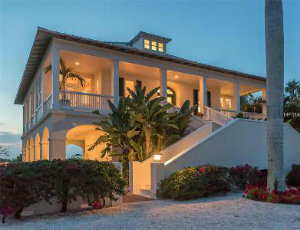 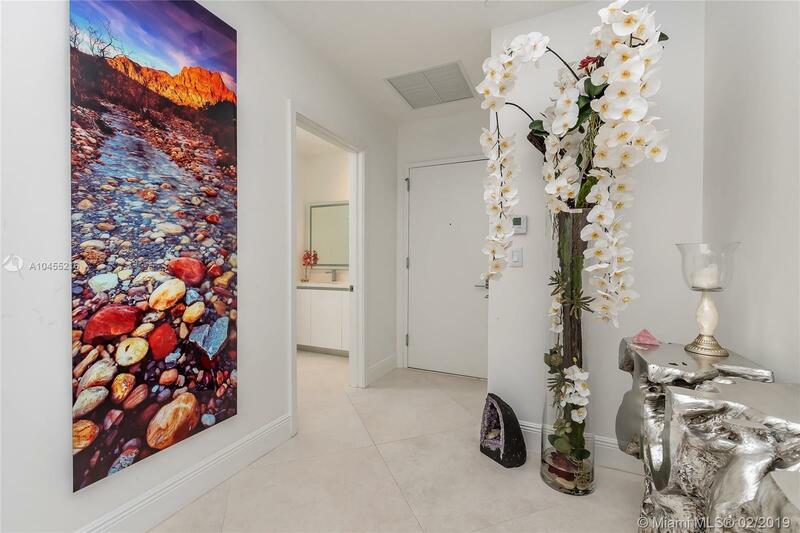 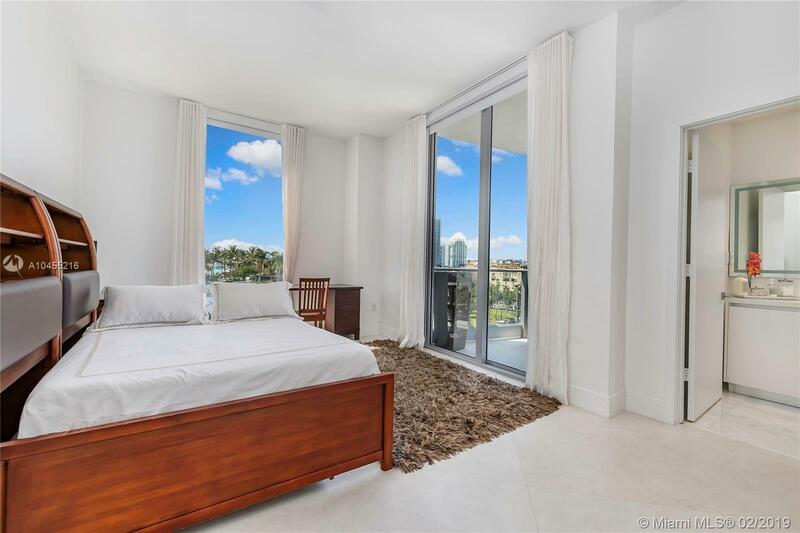 Exquisite 3 bedroom, 3.5 bathroom unit in Marea on South Beach. 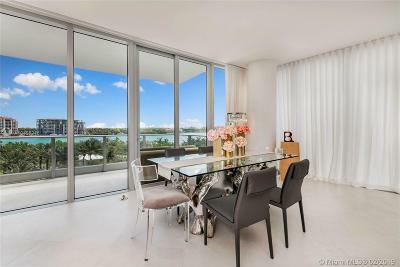 Private elevators open to this completely finished unit with 2,332 SF of space, boasting stunning water and city views of Miami. 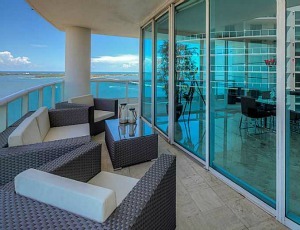 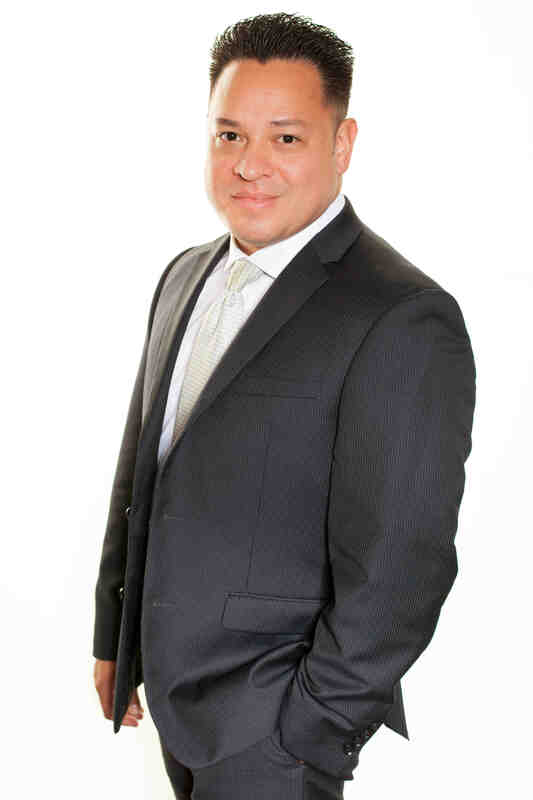 Situated right below the penthouse, unit offers kitchen with Subzero & Wolf appliances, as well as Italkraft cabinets. 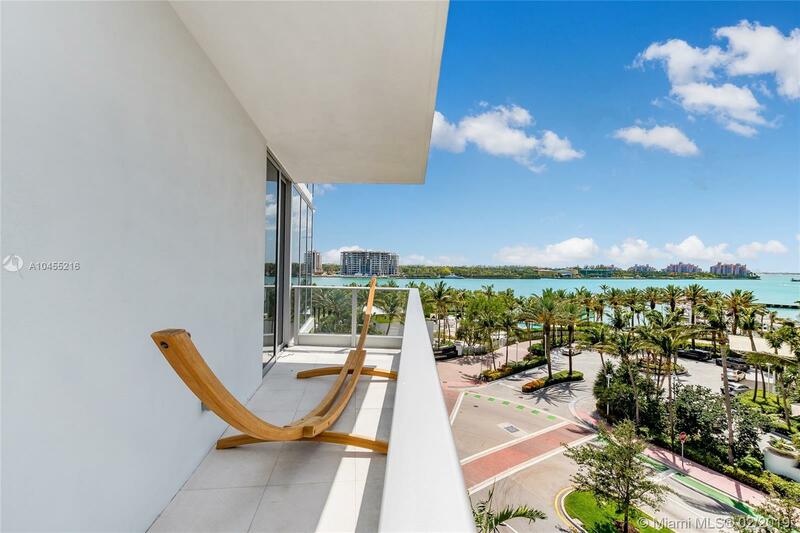 Building was constructed in 2015 and is equipped with 24 hour security, 5 star gym, and luxury pool with cabanas. 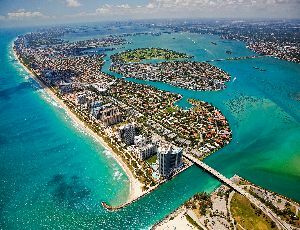 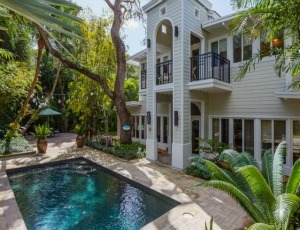 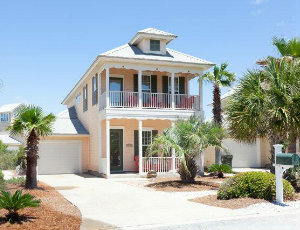 Walking distance to the finest stores, restaurants and beach.